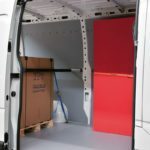 Find out about all the outfitting solutions for Citroën Jumpy 2016 vans: flooring and panelling, shelves and roof racks/ladder racks. 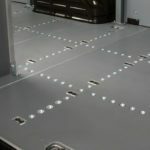 The “galvannealed” sheet steel that Store Van uses for the production of its fittings for Citroën Jumpy commercial vehicles guarantees higher product quality and corrosion resistance far better than other materials, also enhanced by cataphoretic dip coating. Store Van is the world’s only producer to use this technology. 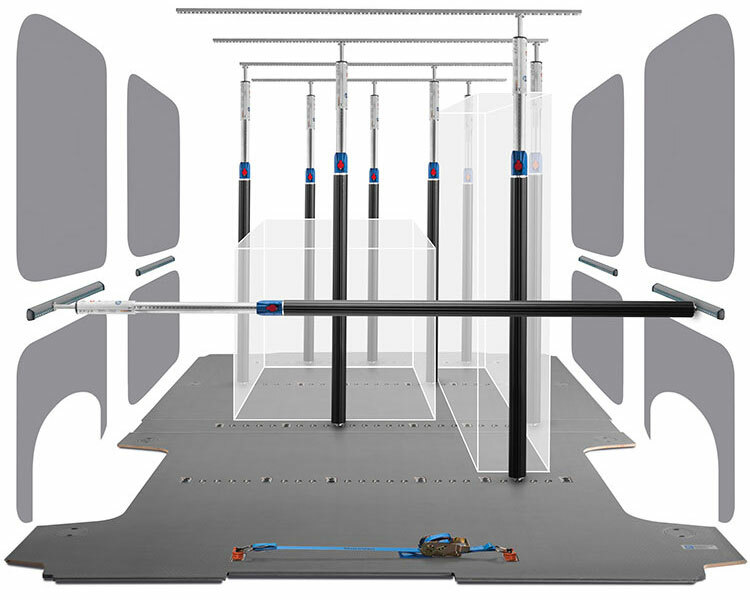 Contact us for a no-strings, personalised quotation for the fitting of your Jumpy 2016 van. Choose the best for the van equipments of your Citroën Jumpy 2016 van! 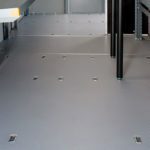 The quality of Store Van mobile office fittings for light commercial vehicles is certified by GS. 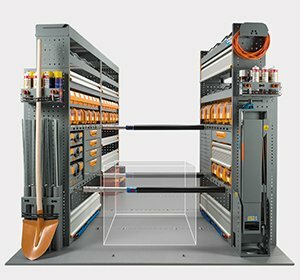 The “galvannealed” sheet steel Store Van uses for the production of its van equipments for Citroën Jumpy commercial vehicles guarantees higher product quality and corrosion resistance far better than other materials, also enhanced by cataphoretic dip coating. Store Van is the world’s only producer to use this technology. 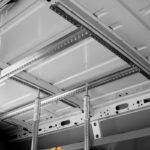 The outfitting can be completed with roof bars, ladder racks and pipe loaders to be simply installed on the roof of the van. 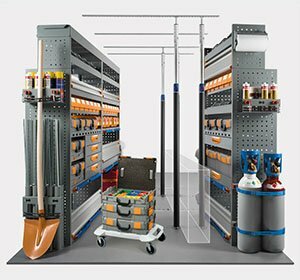 After buying your new Jumpy, increase its efficiency and value with a customised mobile workshop outfitting. Choose Store Van solutions for Citroën Jumpy 2016: flooring and panelling to cover and protect the cargo area bodywork, roof racks and ladder racks for safe equipment transport on the roof of the vehicle and shelving to optimise load capacity. 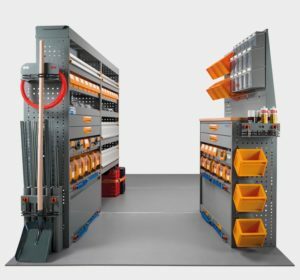 Store Van modular outfitting systems are made of “galvannealed” metal plates painted by cataphoretic dip coating to improve corrosion resistance and enhance quality.